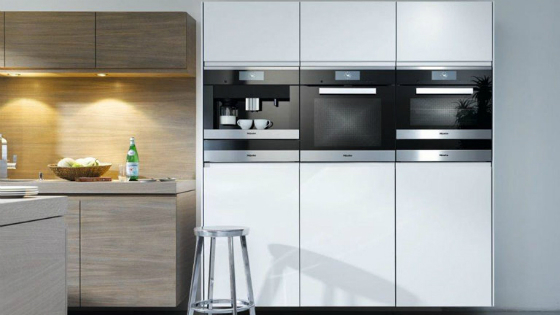 Miele is a German brand of high-end domestic products, including kitchen appliances and vacuum cleaners. Founded in 1899 by Carl Miele and Reinhard Zinkann, Miele is a family business that enjoys a reputation for design, durability and longevity. The range of products includes barrel vacuums, dishwashers, rangehoods, dryers, cooktops and fridges. With beginnings in an old saw and corn mill in Herzebrock, Germany, Miele has grown into a global brand with representation in 47 countries, including manufacturing in Germany, Czech Republic and Romania, and approximately 16,700 employees. Miele produces a range of effective ovens, cooktops and rangehoods that will help you prepare more of your favourite dishes with ease. With features such as pyrolytic self cleaning, energy-efficient induction cooking and large extraction rates, Miele cooking products give you total cooking control. Laundry is made easy with Miele front-loading washing machines and clothes dryers that deliver impressive results. 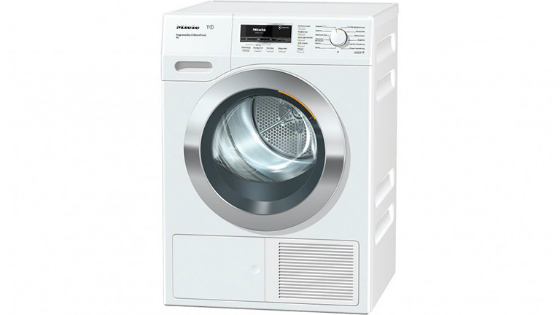 Miele washing machines and dryers offer convenient options for lifestyle and household size. Take advantage of Miele’s exclusive patented HoneycombCare drum systems that combine washing and drying in the same machine.